Posted on April 24, 2018 at 1:44 pm. The regulator announced on Monday Regulatory Officer Heathcliff Farrugia had been given the nod to succeed Joseph Cuschieri, who was appointed CEO of the Malta Financial Services Authority earlier this month. 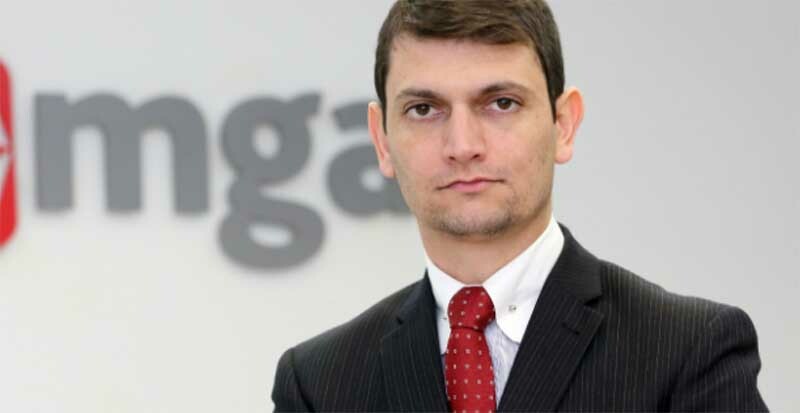 Farrugia has played a key role in bringing a new level of professionalism to the MGA, including the new promotional arm which was created to separate the regulator and business side of the operations. He has also put player safety and the protection of funds at the forefront of the MGA’s priorities. The University of Leicester, UK, alumni holds a Master Degree in Business Administration and specialises in operational efficiencies strategy planning and regulation. Farrugia joined the MGA in 2014 as the Chief Operating Officer, before becoming the Chief Regulatory Officer in 2016. During these years he was also a member of the Supervisory Council and was involved in the Fit & Proper Committee which assesses the health of businesses and individuals applying for MGA licensing. Farrugia comes from a background in the telecoms industry, where he was an executive with Vodafone Malta. The MGA made the appointment with consultation with Secretary for Financial Services, Digital Economy & Innovation Silvio Schembri.